A name is probably one of the most important aspects of a project. It needs to be easy to say, easy to remember, and most importantly unique enough to show up in Google searches. Easy discovery of your project is the only way it can become popular, and as such, you should remove as many barriers to discovery as possible. 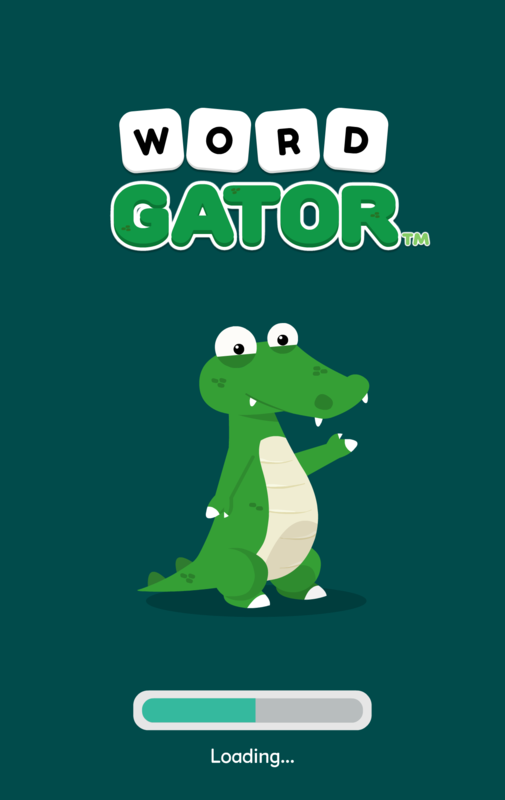 As it turns out, the name I originally chose for my first game – Word Gator – was terrible for search engine optimization. 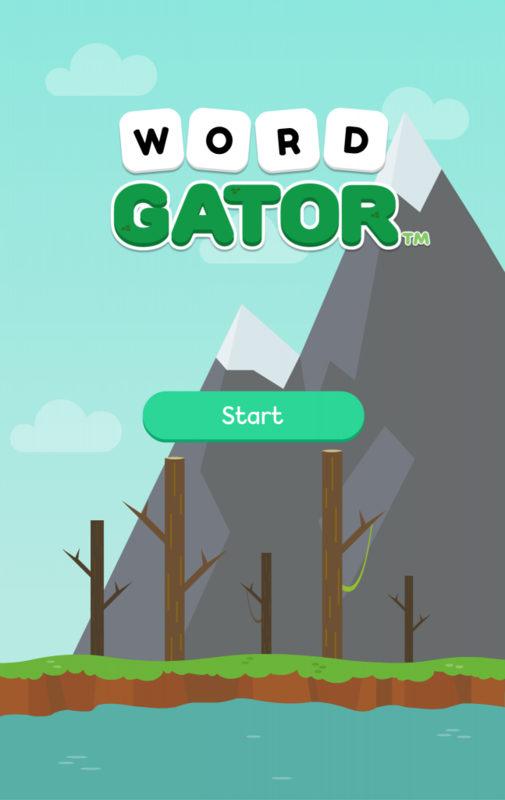 A Google search for Word Gator would only reveal pages and pages of dictionary entries – not good if people are trying to find my game! Therefore, I have made the difficult decision to change the name slightly in order to improve discoverability. From now on, Word Gator will be known as Wordy Gator! 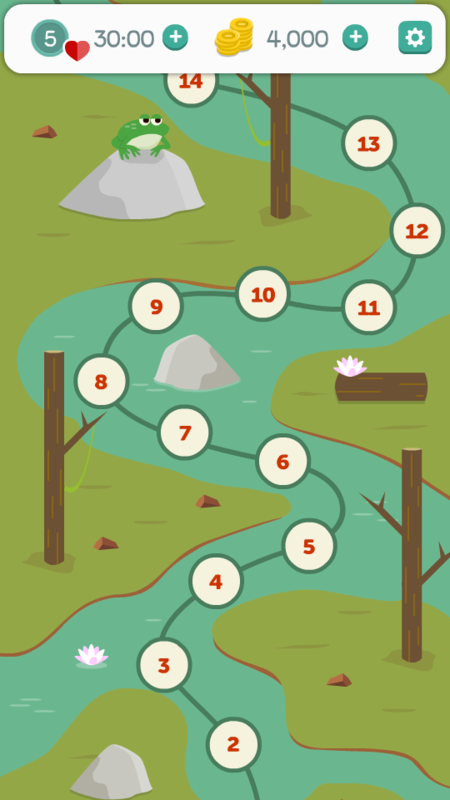 The public beta is only a few days away so stay tuned! This may be obvious for some, but it took me some digging and I figured I would share what I learned in a nice, easy to digest format. Facebook documentation recommends the share dialog over the feed dialog for mobile developers. 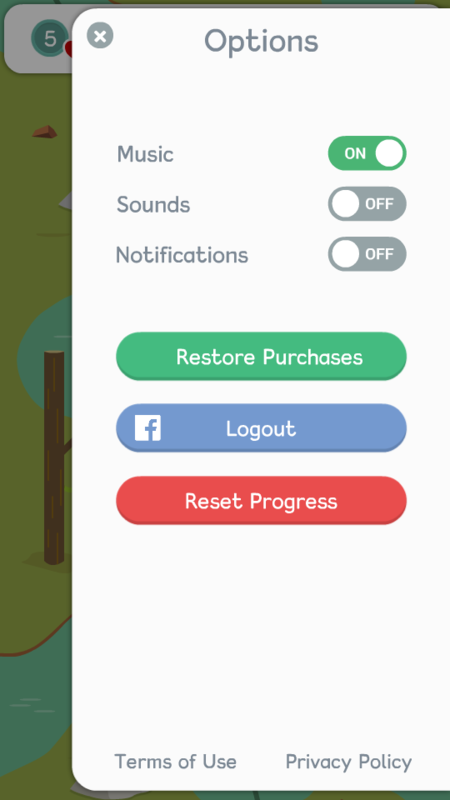 It’s supposed to be the easiest way to share stuff from your app. It doesn’t seem to be documented, but Corona supports the share dialog. Feed allows you to pass in a name, caption, description, and a link to customize your dialog. Share on the other hand, only takes an href parameter — this is the url for your page. When you activate the share dialog, Facebook scrapes your page looking for specific meta tags to fill in the content. Normally these meta tags are static, but if you want to take your sharing to the next level, you can dynamically generate them using a bit of server side code. Note: The following assumes you have facebook configured with your app and that you have access to a server running php. 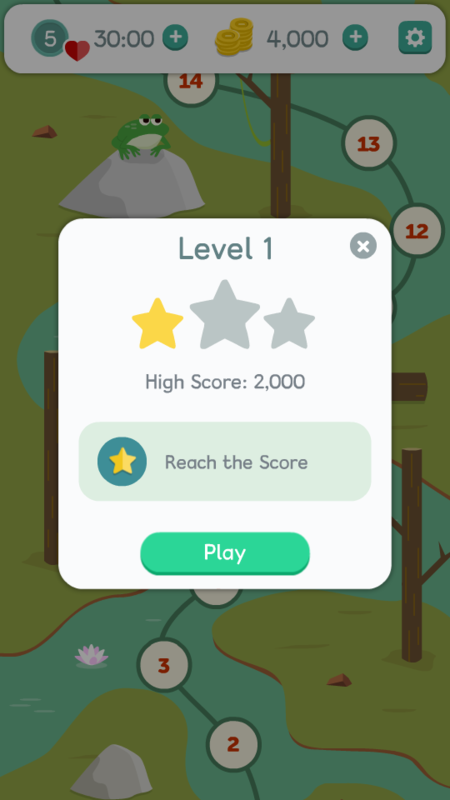 Notice that we are encoding a score and level Id into the url. Pretty simple so far! And that’s all it takes! Facebook has a nifty tool to verify that your meta tags are being read properly. You can check it out here. Simply enter your href with some sample values to see the results. You may be wondering why you should go through all the trouble to use Share instead of Feed. The main advantage is that you can update your meta tag content on your server, and have it propagate to all versions of your app immediately instead of building and pushing out an update just to change one or two dialog properties. Hopefully this helps a few of you! I’m very glad that you’re here. This is the first in a long line of posts that will be dedicated toward announcements, code tutorials, and much, much more! 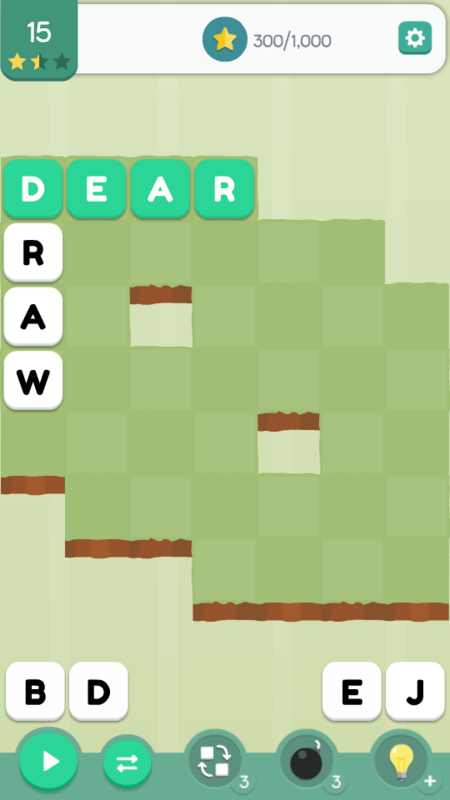 To get things started, I would like to announce the development of a brand new word game for Android and iOS! I will be releasing more details soon, but if you’re a fan of flexing your lexical muscle, then follow FreezeRay Studios on Facebook and Twitter to stay up to date on all the latest news.